SweeTango apples seemed to come out of nowhere, at least to me. 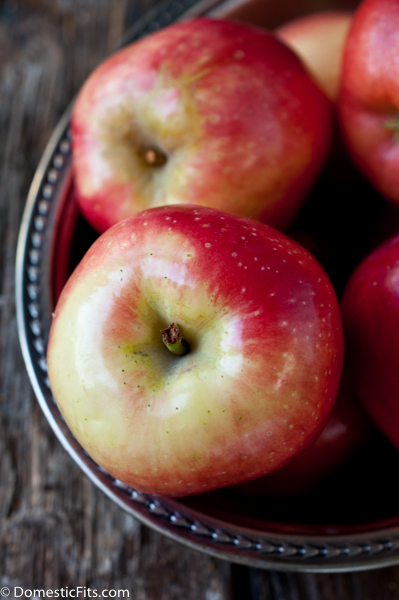 As someone who grew up mere feet from two different apple orchards in Easter Washington, it seemed like these fantastic little gems of produce brilliance appeared as if by magic as a brand new species of one of my favorite fruits. In the old school fashion of cross pollination (nothing new, plants have been doing this without human intervention since the dawn of time) the SweeTango is a cross between the fantastic Honey Crisp and a Zestar. The flavor is beautiful, but it’s the sharp snap crisp when you bite into one that’s unlike anything else out there. As much as I love the apples in this soup, it’s eating them raw that’s really the way to go. I was introduced to the SweetTango at a press event at my favorite Los Angeles Resturant, Animal. A table at this sought after joint, and a meal cooked up by the celebrity chef-owner team of Vinny Dotolo and Jon Shook may take you months to secure and is on every LA based foodies Must Do list. I was thrilled to spend an afternoon among a small group of other writers, eating the dishes cooked up by Jon and Vinny themselves, all featuring SweeTango apples. Other than the chance to chat it up with on of my favorite local chefs, this soup was the highlight. Jon and Vinny even sent us home with the recipe. And even let me share it. You could win an all expense paid trip to Los Angeles as well as an unforgettable dinner at Animal, one of LA’s best restaurants. Enter here. In a 1 gallon pot, melt butter. Add vegetables cook until onions are translucent. Add stock, and cook for 20-30 min, or until vegetables are soft. Puree in blender, strain, and add cream and maple syrup. Season to taste, serve, and enjoy! I got your book in the mail today!! 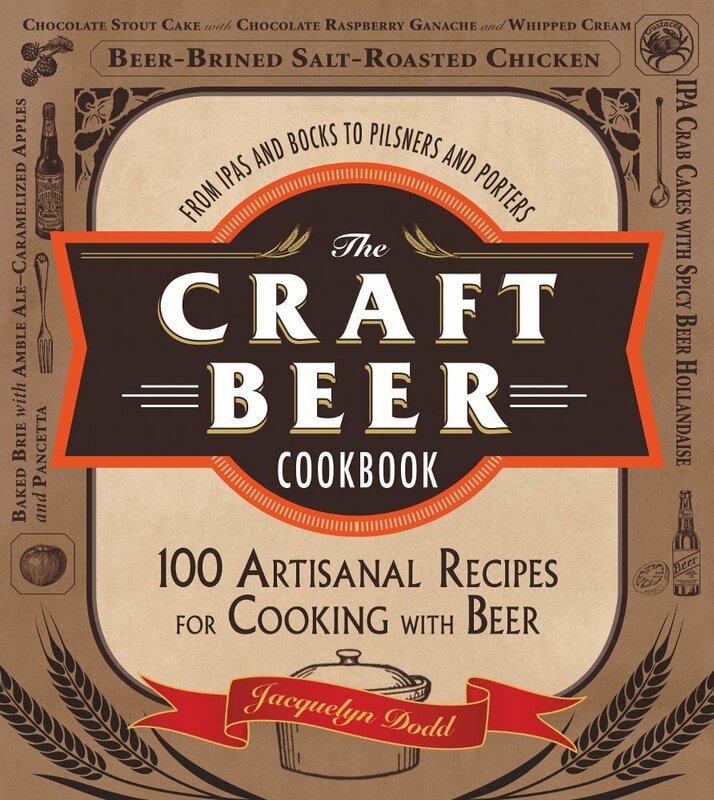 CONGRATS Jackie, I thumbed through it very briefly and I will be reading it like a novel, word for word, front to back, starting….soon! It looks amazing from the little bit I skimmed! 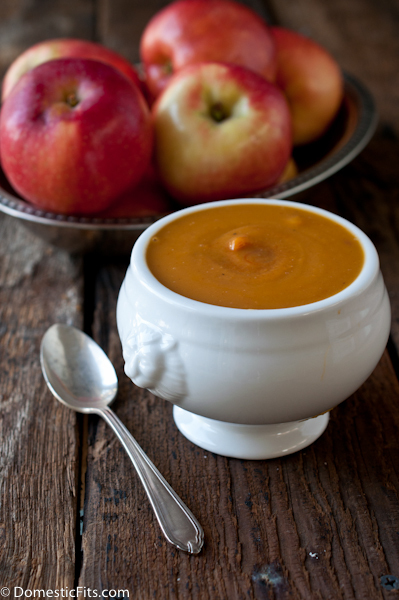 Pretty soup – with apples, sweet taters, yes please! Oh my gosh, I saw sweeTango apples in the store yesterday and was like what the heck are those? Wish I would have bought a couple! I had no idea! 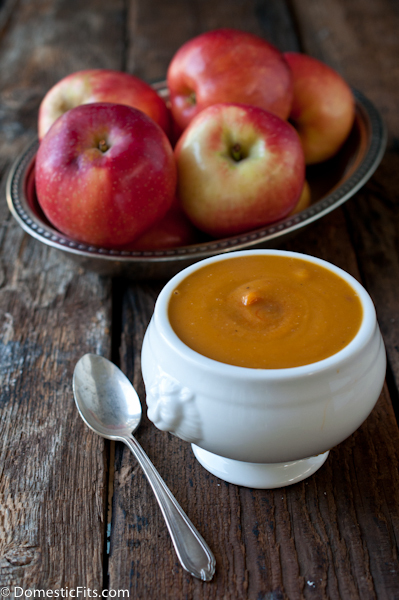 Love this soup and as soon as I get my hands on some of these apples I have to make it! Pretty much obsessed with apples. I love them all during the year, but they are just SOO darn good during this time of year. This is so creative! I just must try it! THIS IS GORGEOUS!! And i wanna say sweeeeeeetango! Sounds like an amazing place and this soup – even more amazing. Love the apple/sweet potato combo! Must find these apple and make this soup! So gorgeous!! I cannot get over the color of that soup! Just gorgeous, my friend! I need to find these apples! I adore HoneyCrisp, and have to get them while the gettin’s good. LOVE everything about this soup.